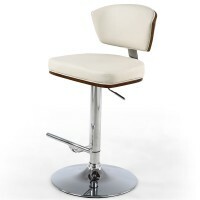 Gas Powered Chrome Bar Stool. 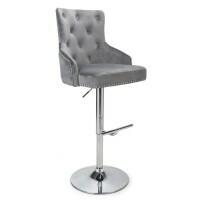 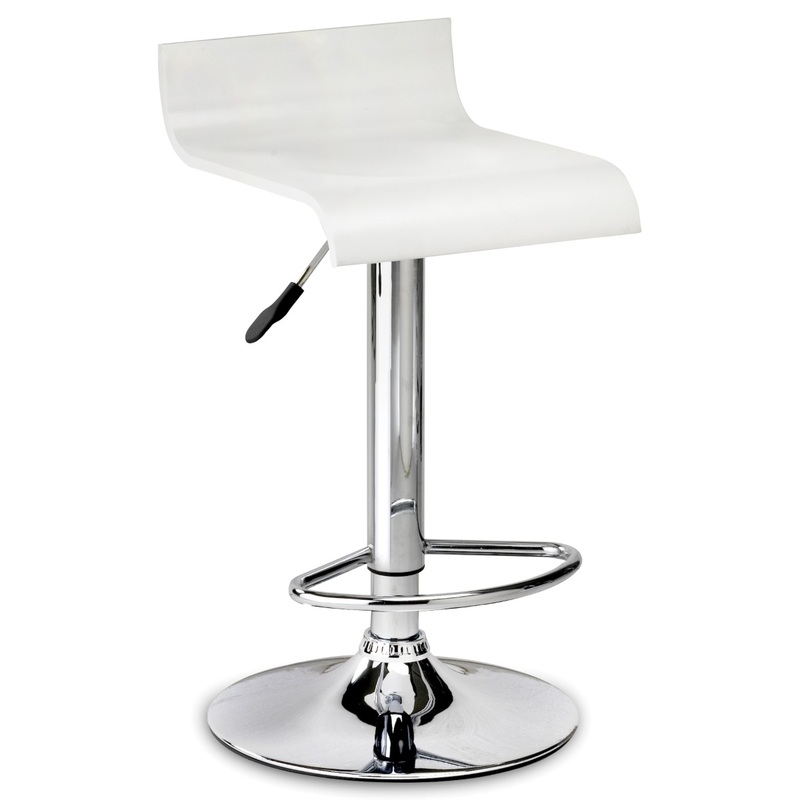 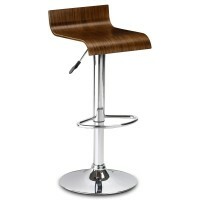 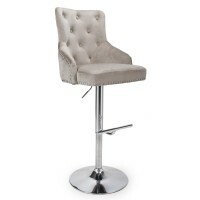 The Stratos is a stylish contemporary bar stool. 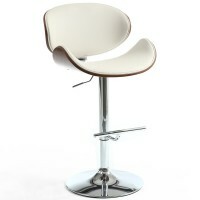 Crafted from a white lacquered bentwood seat. 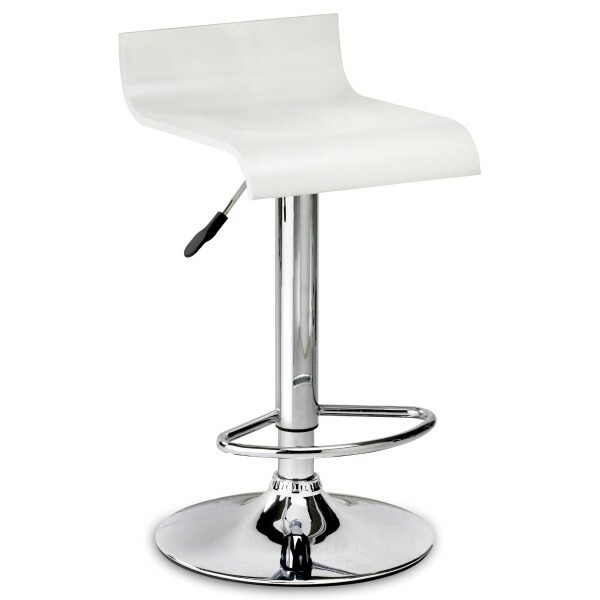 Sturdy and attractive chrome base. A stylish seating solution for any kitchen or bar at an outstanding price.